With the help of rendered images, it is quick to get pictures of new products already from the idea stage. On finished products, there is options to display several different variants in a simple way with different colors or differnt configurations. It is also easy to make pictures on spare parts and accessories, as well as highlight parts and functions, for example a product by working with gray color together with colored details. 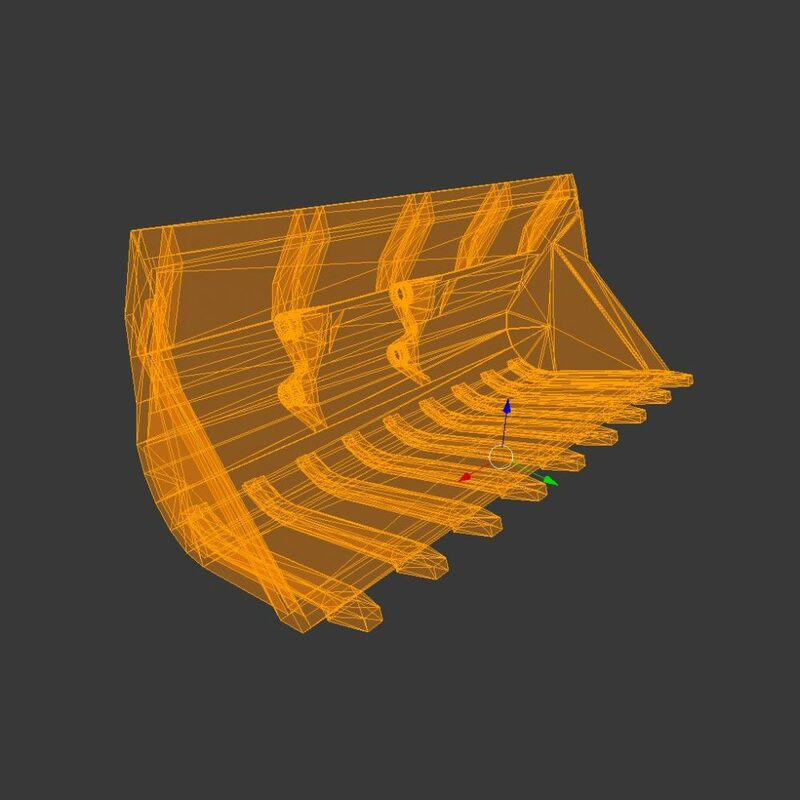 When reusing 3D cad data, it is possible to automate the process of produce rendered images. This by reusing information about materials, textures and what can be sorted away. To better show different features or mechanisms, an animation can be a great way to visualize it. If the 3D objects already exists, the step is not too long to also make an animation. The animations can also be used in different game engines for example for AR and VR material. But even 360 degree movies. The most common thing is to produce animations like regular movies. Either as a separate animation or clipped with recorded material. 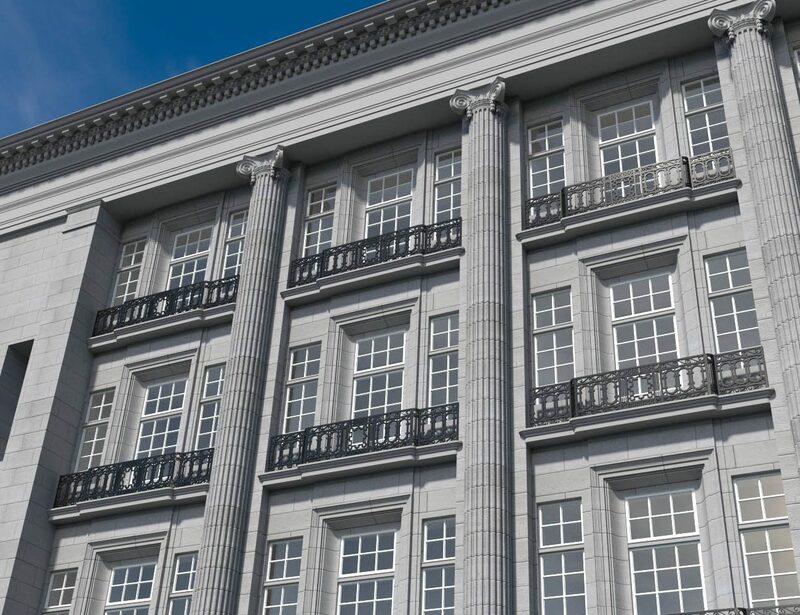 When using 3D files from cad systems, the objects needs to be converted to be used in, for example, Blender, Maya, 3D Studio Max, Unreal Engine, Unity, etc. The parametric 3D cad files are converted to a triangular format. Depending on the method used and what software, the new triangulated 3D files may be of varying quality. The right quality depends very much on what the 3D obejcts will be used for. High triangulation provides good quality but large files, low trianguerling provide small files but maybe poor quality. To a large extent, it is depending on what the 3D object will be used for. Details to be displayed in far away may have a lower resolution on triangulation than details shown in close-up. In Blender is it possible to make your own addons. 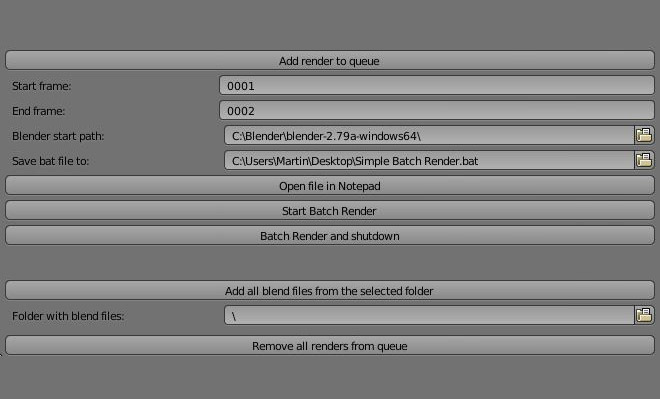 So far I have made addons for batch rendering in Blender, an addon that makes it easier to set material/color on 3D objects, a addon with some pre-defined rigged systems for cylinders, turnbuckles and universal joints. Contact me for more information and how you can get them yourself.